Numbers, because how else could you fully appreciate this $3 trillion boondoggle? It takes a special breed of bureaucrat to look upon the majesty of the cosmos and think to themself, "man, I can't wait to get up there and start a war," but these are the times in which we live. So while the Trump administration spent this week eyeing the stars for something to shoot, NASA and the private space industry continued in their missions to explore the solar system without blowing everything up along the way. $13 million: NASA's been on an outsourcing kick as of late. The agency has awarded Blue Origin a multimillion dollar deal to develop propulsion systems for its lunar landers and another $13.9 million to ULA for three additional projects in hopes of achieving a technological "tipping point" to usher in the commercial space age in earnest. 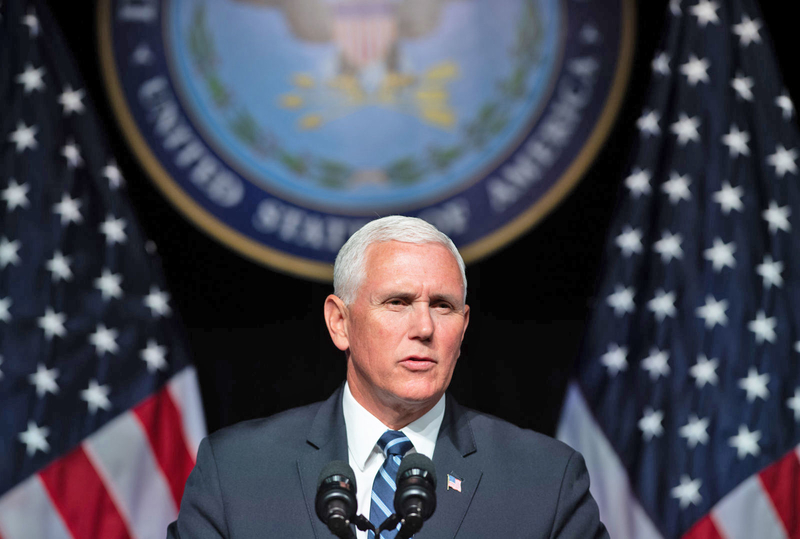 6 military branches: That's one more than we currently have, or really need even, but its the number that we'll get by 2020, Vice President Pence announced this week. Because why spend $3 trillion of taxpayer money actually, you know, helping Americans when you can just invent a new armed forces entity and transfer that wealth to your buddies in the defense industry? Eisenhower is spinning in his grave. 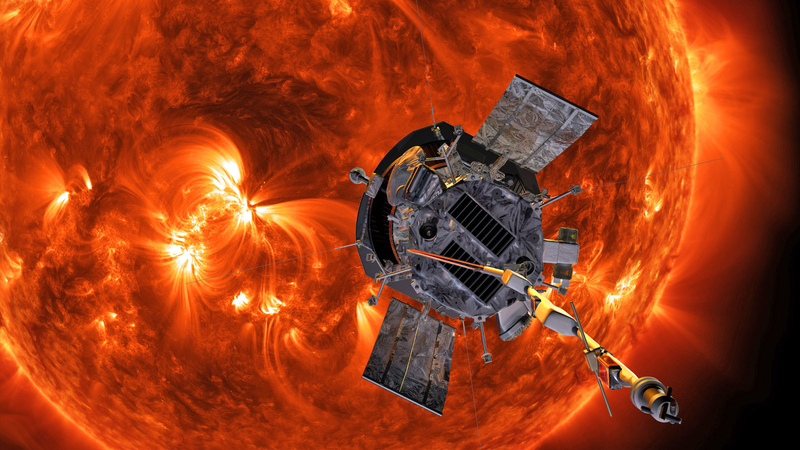 430,000 mph: The Parker Solar Probe, when it launches later this month, will be heading towards the Sun in a hurry. It will reach speeds of nearly half a million miles an hour -- fast enough to go from Philly to DC in a second -- making it the fastest manmade object to date. 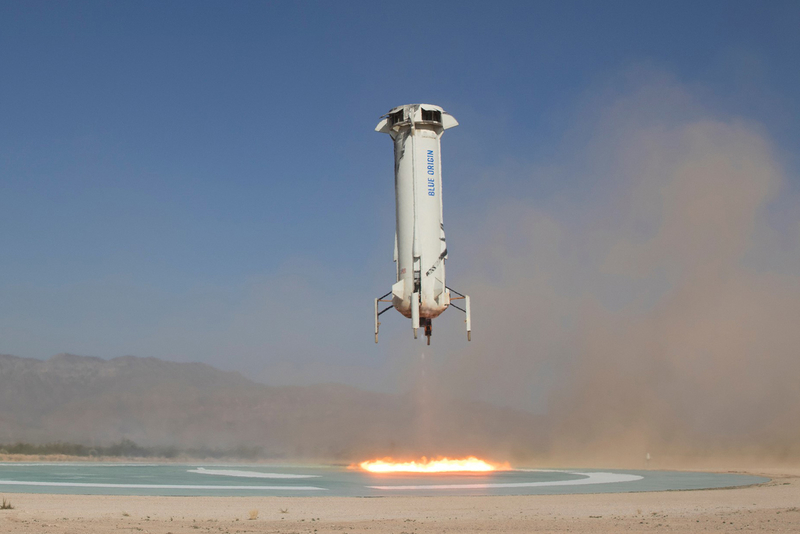 100 launches: When its not littering the galaxy with automobiles, Space X is busy perfecting its reusable rocket designs. The latest, and final, Block 5 designs should be able to withstand 100 launches and reentries during their service lives. 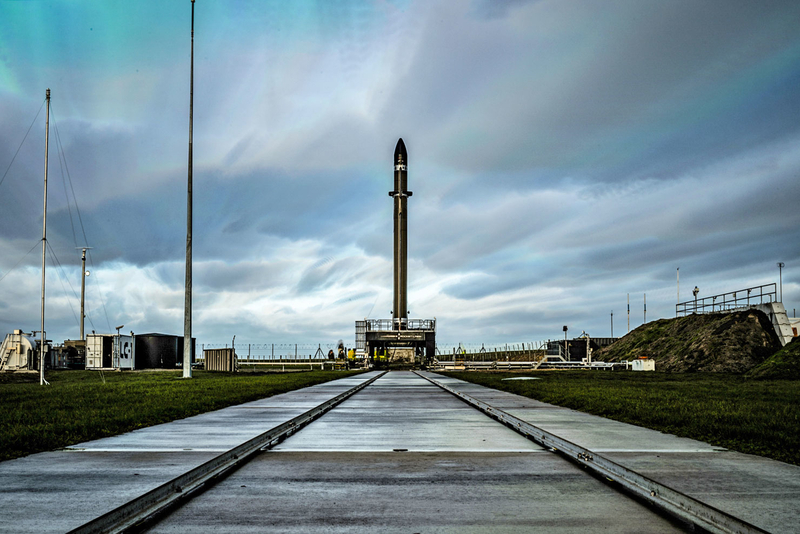 2-by-2: Rocket Lab is planning on a busy end to 2018. 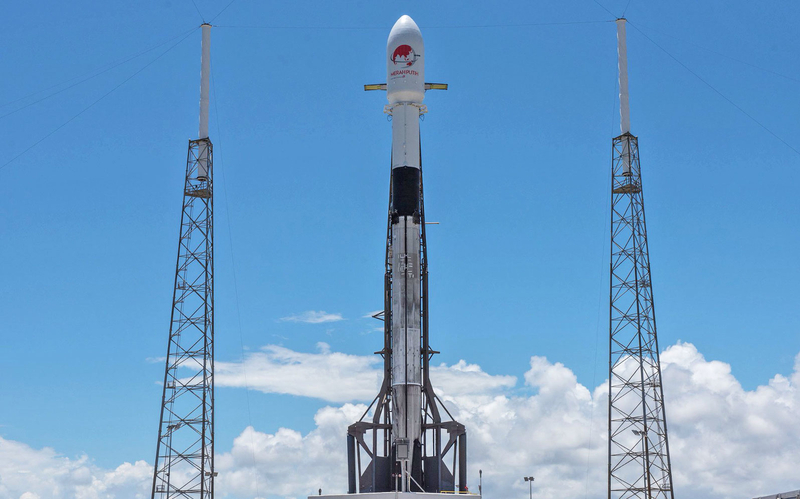 The launch vehicle startup announced that it would attempt a pair of missions within two months of each other by year's end.